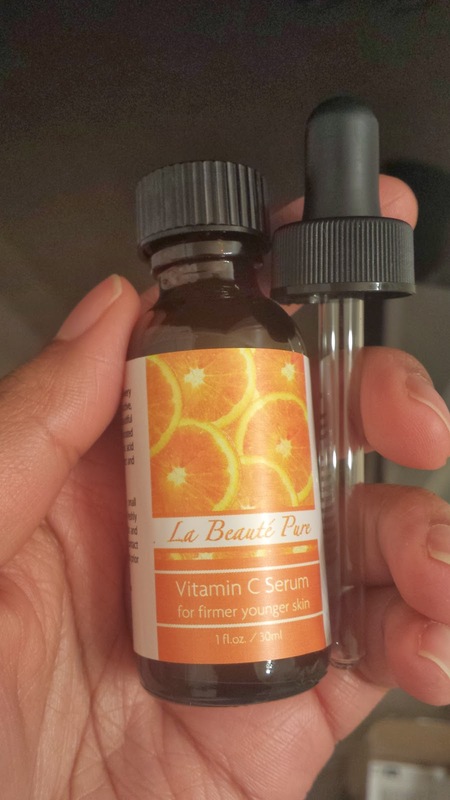 I was able to have a chance to test and review La Beaute's Pure Vitamin C Serum for free through Tomoson.com. Even Dr. Oz has recommended this serum for healthy beautiful skin. 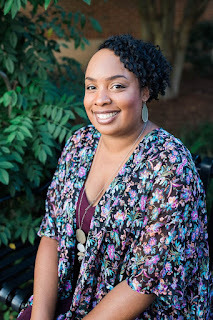 I'm always looking for products to lighten up my dark spots so I couldn't wait to try out this Vitamin C Serum. Once it arrived, I immediately went into my restroom to start trying it out. For some reason I expected this serum to be thick like Vitamin E but it was pretty watery which I didn't mind at all. I also expected it to smell like citrus but it had a smell like all pure Vitamin oils and serums. After I cleansed my face, I rubbed a very small amount all over my face and instantly my skin felt firm and tighten. I can tell a difference in my skin after using this serum. This serum is now going to be apart of my daily routine after cleansing my skin at nights. I really hope it fades away my dark spots but it's too soon to know if it will. Dr. Oz and leading plastic surgeons endorse Vitamin C for anti-aging, anti-wrinkles, and for taking decades off your face. Safer than a chemical peel and cheaper than a face lift. Vitamin C can give similar results. Applying vitamin C to the skin is up to 20 times more effective than taking it orally. No parabens. No chemicals. No preservatives. No Formalin. No Formaldehyde. No Phthalates. No Petro-chemicals No GMO. No Triclosan. No Fragrance. No Colors. Not tested on animals. No wrinkles. 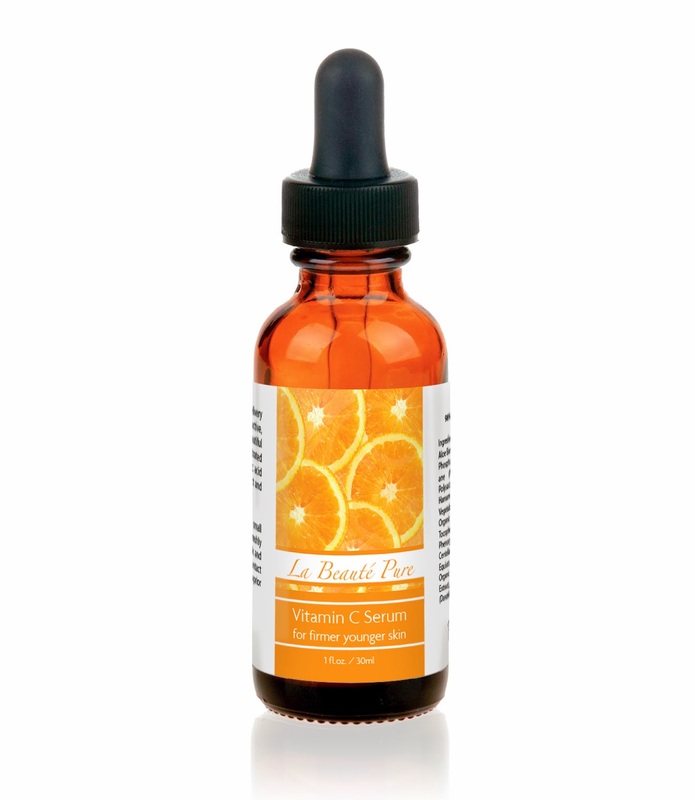 Is La Beaute Pure Vitamin C Serum Worth a Try? This serum worked great on my skin and gave it a natural glow. Since I wear makeup, I make sure to apply this Vitamin C serum on my skin to protect it. I know it'll work perfectly for people with wrinkles or someone who just wants smoother skin without using unnatural products. Yeah it is pretty much a ritual but I have the serum close to my makeup and it helps me remember to use it. So if I don't use it at night, I put some on during the day.